Dr de Waal is a Plastic and Reconstructive Surgeon working in full-time Private Practice on Auckland’s North Shore. 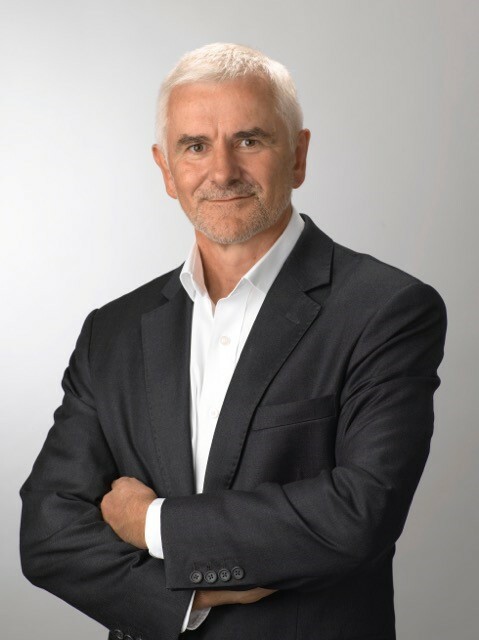 He was trained at and has worked in, Middlemore and Waikato Plastic Surgical units as well as major Plastic Surgery units in Britain. With over 20 years of Plastic and Reconstructive Surgical experience to draw on, and as an active member and participant in multiple National and International Plastic Surgical societies, you can be confident of experienced and up to date hands. Carole joined the Practice over five years ago. With a wide and varied administration and organisational background to call on, Carole will help co-ordinate and streamline all aspects of your appointments and care. 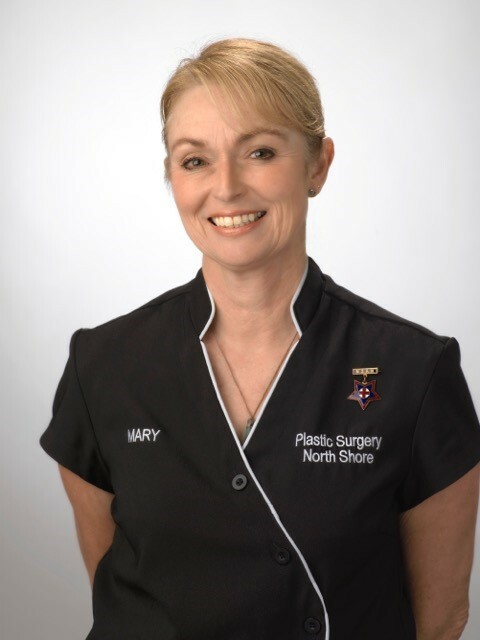 Mary is a New Zealand Registered Nurse who has had an extensive and diverse nursing career in both New Zealand and the United Kingdom. 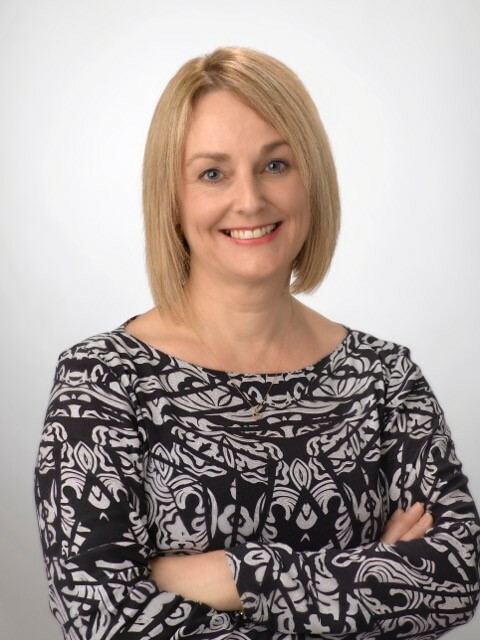 She works alongside Dr de Waal and will assist you through the surgical experience – helping you feel at ease and informed. All appointments can be arranged Monday to Friday (except Holidays) between 9am & 5pm. Please arrive 5-10 minutes early for your appointment to fill in a health questionnaire and supply your personal details. We understand that your time is valuable, and we make every effort to run on time; however, emergencies occur that cause schedule delays. We apologise in advance if we keep you waiting.